This custom built home over a daylight basement is nothing short of gorgeous. 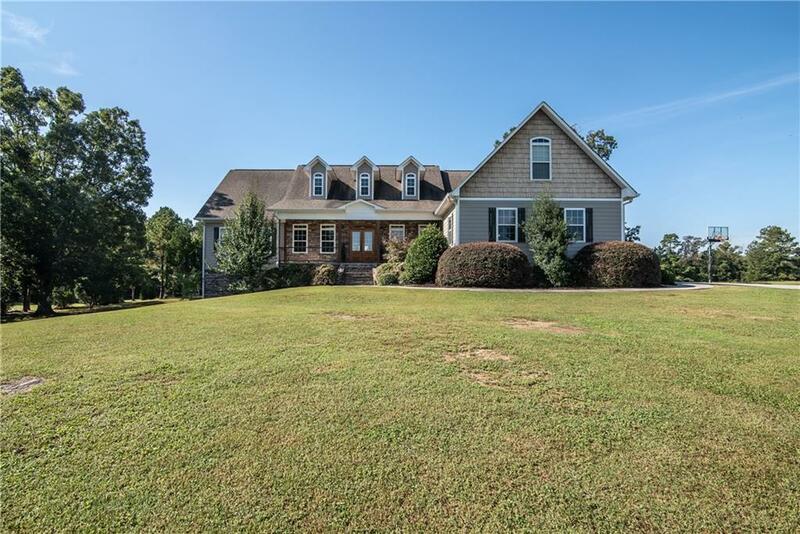 Located in the Armuchee school district and sitting on 3.65 acres this home is ready for its new owners! 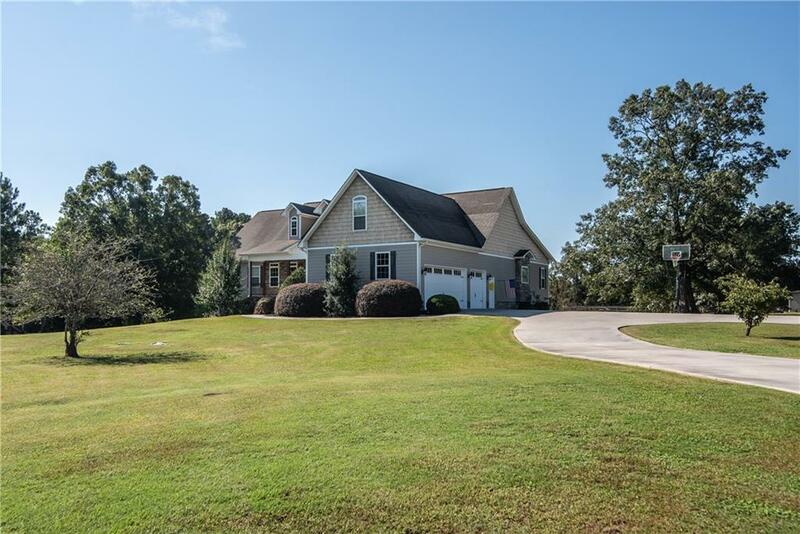 This home boasts an open living/dining floor plan that will cater to large family gatherings. Enjoy the cool fall air as you roast smores around your outdoor fire-pit! 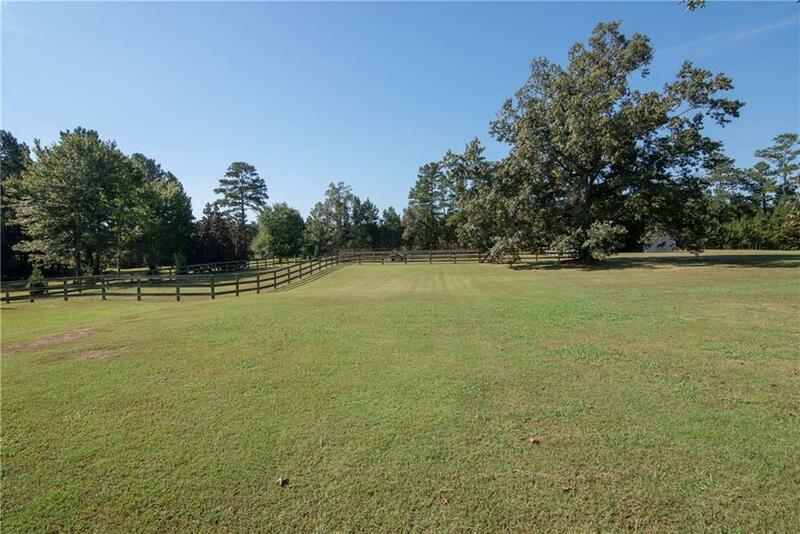 Oh, and did I mention the fenced pasture and barn for your horses and equipment?? 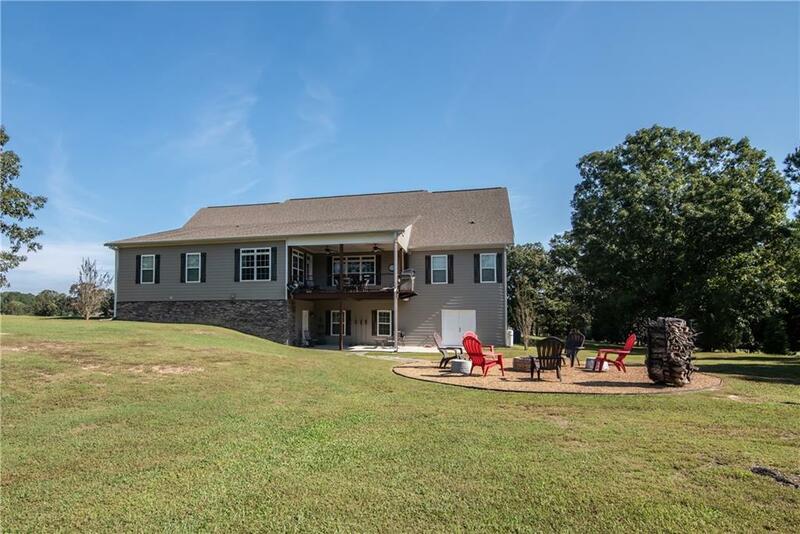 Located only 20 minutes from I75 and 15 minutes from downtown Rome!